My first impression is that the report largely speaks Bhutan government's version of the situation there. The rights of the Nepali-speaking Bhutanese have been continued to be kept in the dark. They have not at all been interviewed or taken into account despite the glaring fact that Bhutan Government had expelled one-sixth of its population out of their generation of homes in Bhutan. It appears that the officials have not visited south Bhutan to take note of the ground situation. Bhutan's democracy is not democratic in the real sense of the term. They [the ruling clan with the support of the stooges of other ethnic groups] have stage-managed everything as a show piece to the world community. Southern Bhutanese Constitute a large majority of the Bhutanese population - where is their proportionate representation? The so called political parties are mostly headed by the Ngalungs. The southern Bhutanese folks would not even know the meaning of the names of the parties. Does that ensure racial equity? The security forces - Royal Bhutan Army and Royal Bhutan Police continue to cautiously pose fear among the southern Bhutanese with an intent of subjugating them to the whims of the rulers. It does not spell out how Bhutan government practices the policy of Drukpaization in the name of Bhutanization. It is hard for someone to comprehend that all houses in Bhutan are painted in the Tibetan style of the Ngalungs although the southern Bhutanese have their own cultural designs to paint. The places in southern Bhutan which used to have Nepali names have been renamed by northern Bhutanese names. The human rights report does not throw light on the fact that Dzongkha [Ngalung language] have been imposed on southern Bhutanese effectively banning the Nepali language , dress, culture and religion. The Bhutanese prisons have not been visited by the International Committee of the Red Cross since 2012 so it may be little too difficult to say everything is fine there. The report says there is no inhuman treatment but this disregarding the fact that the country is ruled with fear-psychosis that is silently felt by the population notably the south Bhutanese and there does arise a situation where the state acts with impunity. There is no freedom of assembly, expression or association. If it is seen to be there it is definitely with the consent of the government rather a dramatized situation. One of the main points missed is that the report says Bhutan Government forced out 80,000 - 100,000 Nepali speakers in the early 1990s but states that it was done after a series of decisions taken in 1970 and 1980 for Bhutanese Citizenship. This point has been grossly misunderstood. 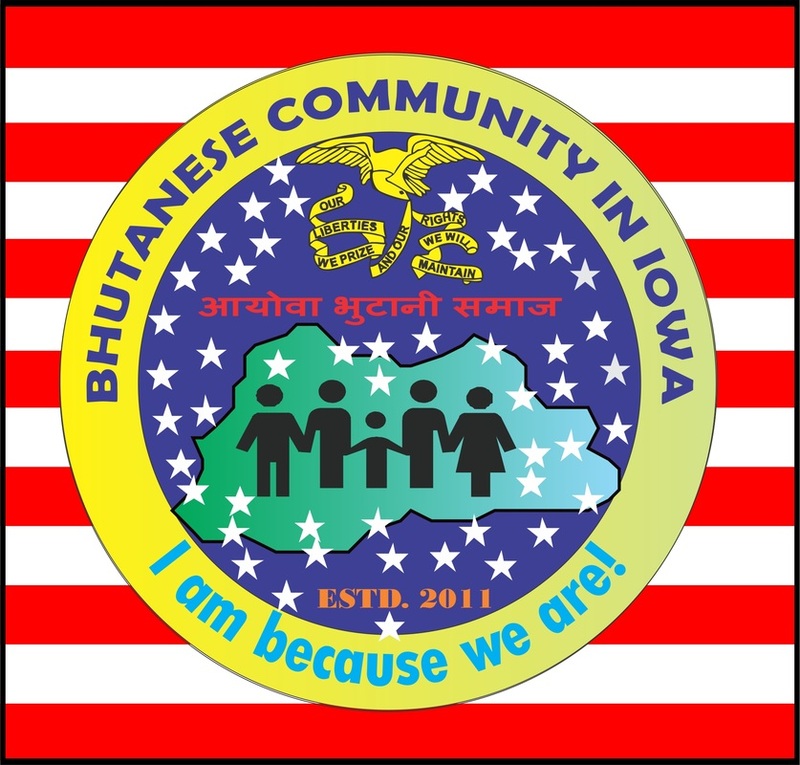 Bhutan Government enacted the racist 1985 Citizenship Act which was retroactively implemented through a census survey in 1989 turning citizens into illegal immigrants overnight All these citizens were genuine Bhutanese under the 1958 Law and the 1977 Citizenship Act. This is Bhutan government's ploy to use the 1985 Citizenshop Act as a seedbed of illegal immigrants. Legal experts assert that Bhutan's Citizenship Law is a prescription for statelessness. The report also very categorically states there is freedom to participate in the political process. But who are the voted? They do not represent their community but individuals secretly approved by the government - it is more selection than election. This must be reminded again that the first thing to fix in Bhutan is proportionate representation on the basis of the ethnic population - in the legislative, executive and judiciary. One can easily see that Bhutan is a case of racial discrimination very shrewdly implemented by those in power. Why are Nepali-speaking community human rights groups not allowed in the country?